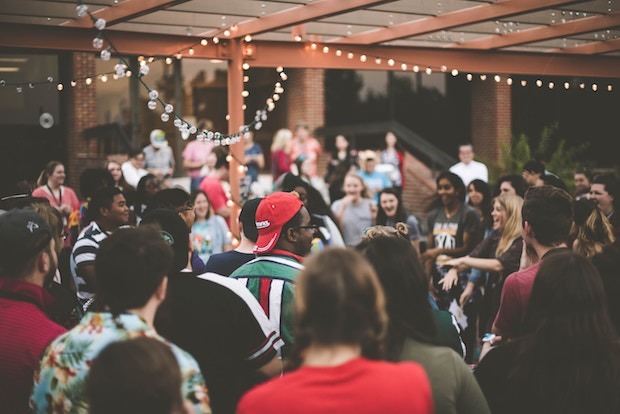 Broadway Avenue along the Bedford Stuyvesant and Bushwick border will be closed this Sunday for a free community block party. 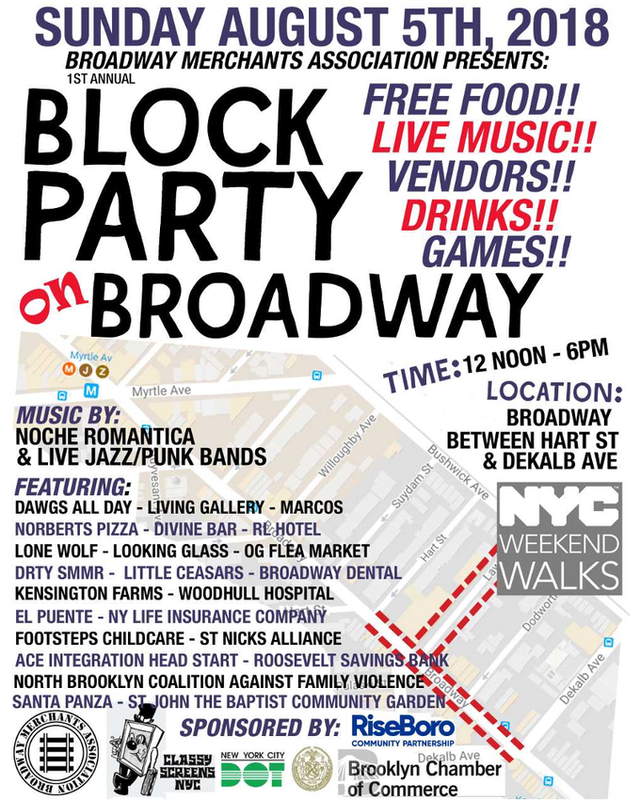 The block party was organized by the Broadway Merchants Association. There will be DJs spinning and vendors like OG Flea Market, live performances and games for children. There will be free pizza and salad provided by Norbert's Pizza from 1 p.m. to 3 p.m. The block party will be up and running from 12 p.m. to 6 p.m. on Broadway between Dekalb Avenue and Hart Street. RSVP online here.